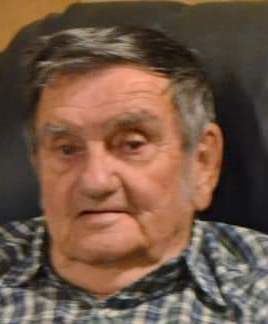 Clarence Porter Harbin, 86, of Morristown, passed away suddenly at his home Thursday, April 4, 2019. He was born July 29, 1932. He was saved at Fairfield Baptist Church in 1957. He was a veteran of the Korean War. He was preceded in death by his parents, Dan and Dollie Helton Harbin; brothers, J.W., Edward and Richard Harbin; mother-in-law, Ada Dalton Helton. The family will receive friends from 5:00 – 8:00 Sunday, April 7, 2019 in the East Chapel of Allen Funeral Home. Funeral services are planned for 1:00 p.m. Monday also at Allen Funeral Home with Reverends Lee Seal and Phillip Greene officiating. Military honors and interment will follow in Hamblen Memory Gardens.